Last week on Instagram, Orange Is The New Black star Danielle Brooks announced she will be putting on her designer hat. The television star is designing her very own collection with plus size brand Universal Standard. On their website Universal says, “Something Major is Coming.” That something major is the Danielle Brooks For Universal Standard Tria Collection. Danielle revealed a gorgeous photo of herself as a teaser for the new collection. In her Instagram caption, Danielle says, “Beyond excited about this collaboration with this amazing brand!” In the past Danielle has done collaborations with Lane Bryant but this is the first time we are going to see her design skills. Universal Standard is a fairly new brand. They offer sizes 10-28 in classic wardrobe staples like shirtdresses and pencil skirts. Via their Tria collection, they allow their customers to design three pieces they wished they could have in their wardrobe. The collaboration is set to launch this November. 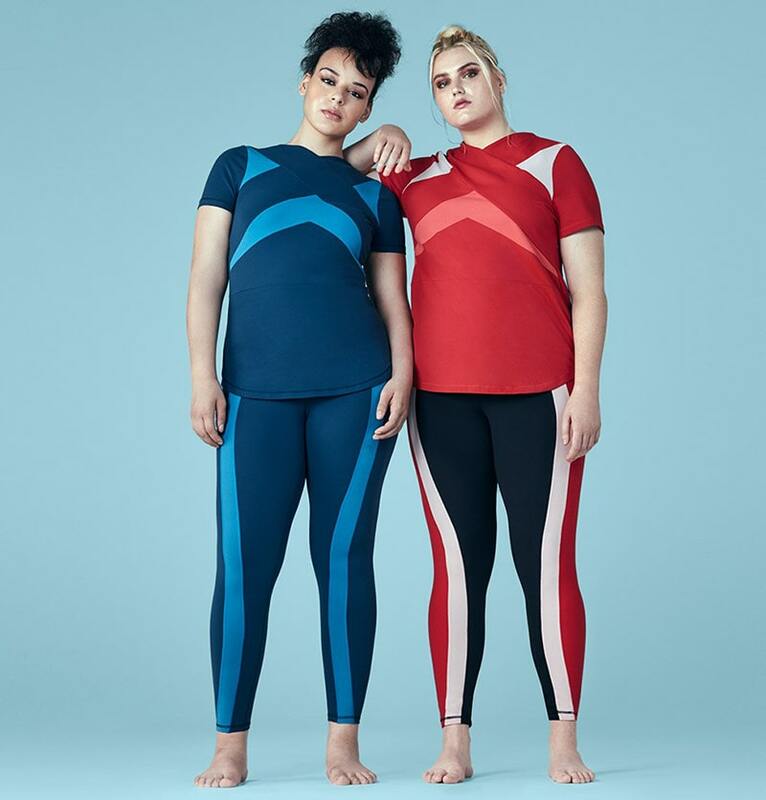 Will you be checking out the Danielle Brooks plus size collection with Universal Standarf? I read this article and found it very interesting, thought it might be something for you. 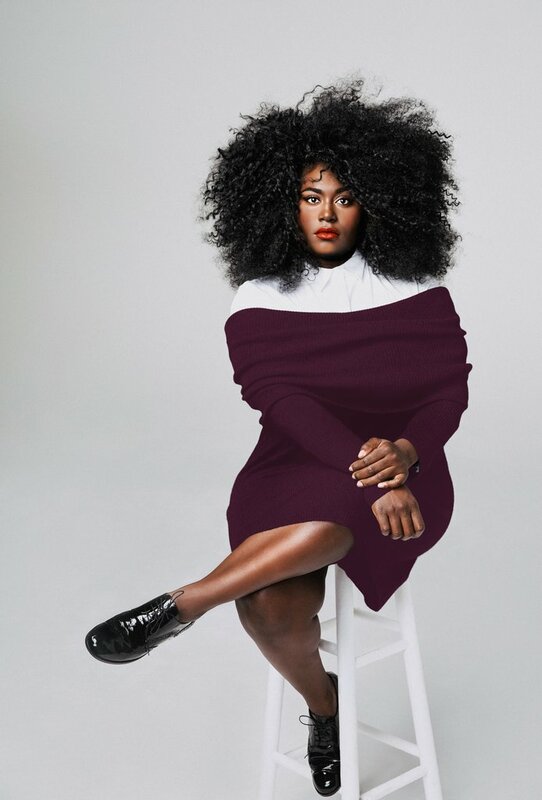 The article is called Danielle Brooks Designs First Plus Size Collection With Universal Standard and is located at https://stylishcurves.com/danielle-brooks-designs-first-plus-size-collection-with-universal-standard/.